It’s still summertime in Maine, which means beach visits galore! 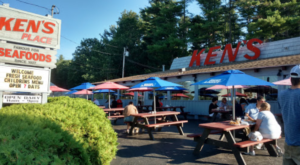 From Old Orchard Beach all the way up the coast, there are plenty of places to lay a towel in the sand and soak up those (sometimes chilly) rays. 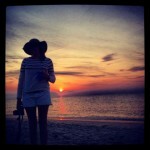 While we can’t deny that the coast is gorgeous, there are actually lots of ways to enjoy a sandy day by the water. Inland Maine has some of the best lakes around. 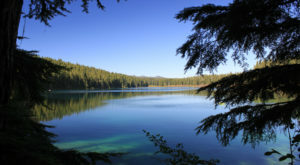 While most people pack up and head to the coast, consider heading inland and enjoying this wonderful state park. It just might be the nicest sandy beach in Maine. What would you say if we told you that this beautiful, idyllic, clear coastal beach wasn't in the Caribbean but actually in your own backyard? 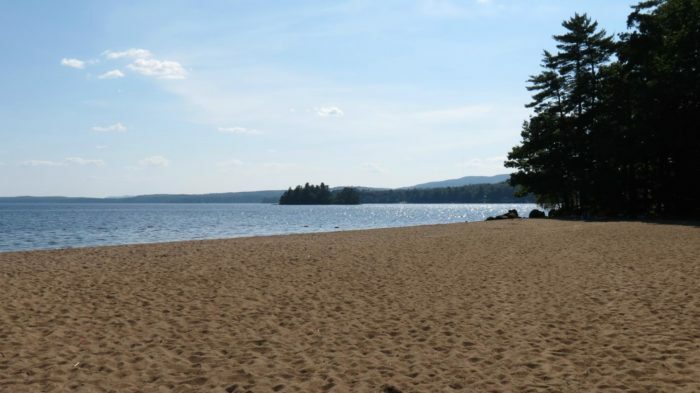 It might be hard to believe, but this beach is actually located in inland Maine. 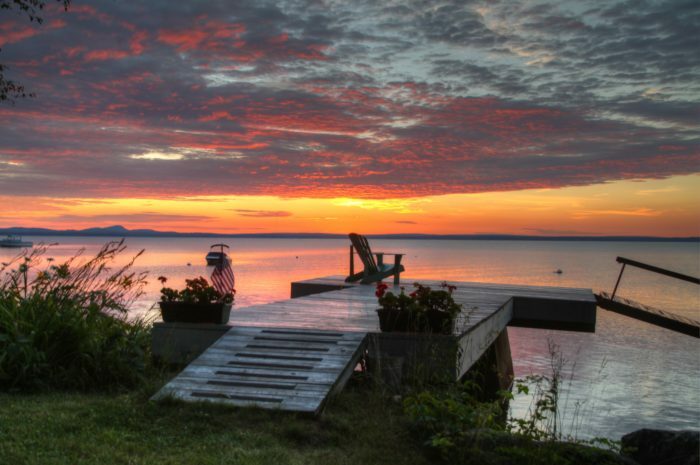 It's part of the second largest lake in Maine and it offers some of the most diverse recreational activities of any place in the state. 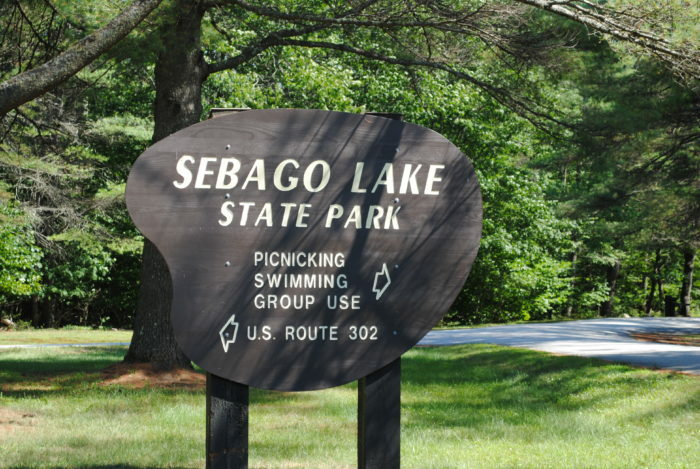 It's Sebago Lake State Park, of course! 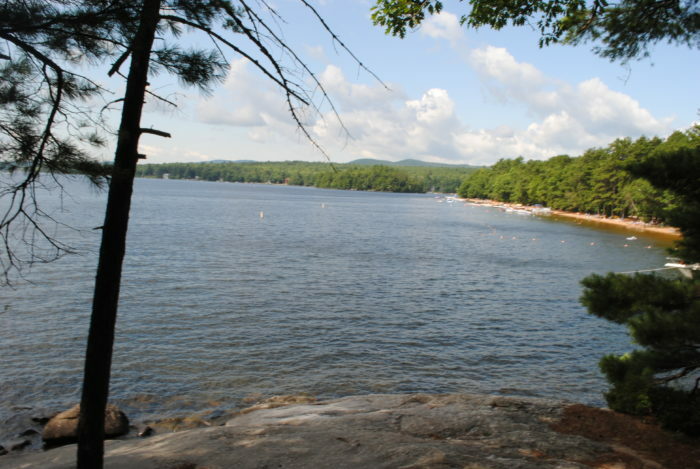 Sebago Lake takes up a whopping 28,771 acres and it's located just northwest of Portland. 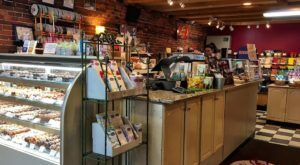 It's bordered by Casco, Naples, Raymond, Sebago, Standish and Windham, which should give you a sense of how large it is in mass. 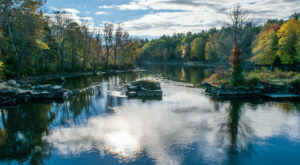 And, with a depth of 316 feet, the lake is also one of Maine's deepest. 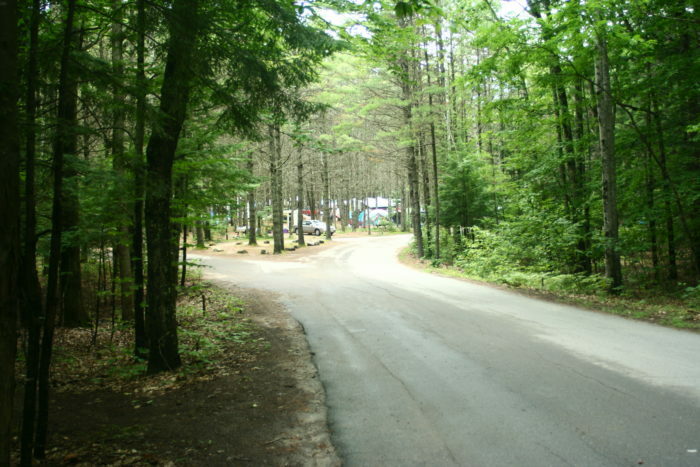 When you enter the official state park, the roads are wooded and dense making it hard to believe that beaches with water clearer than the ocean wait for you. 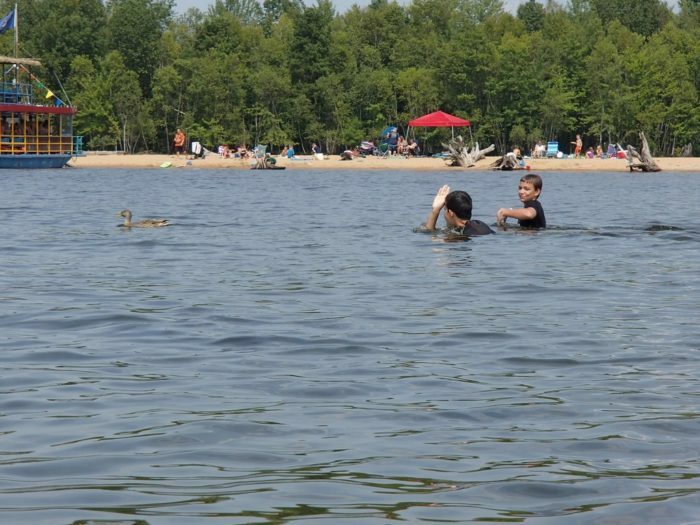 Because the lake is so large, there are numerous sandy beaches to enjoy. 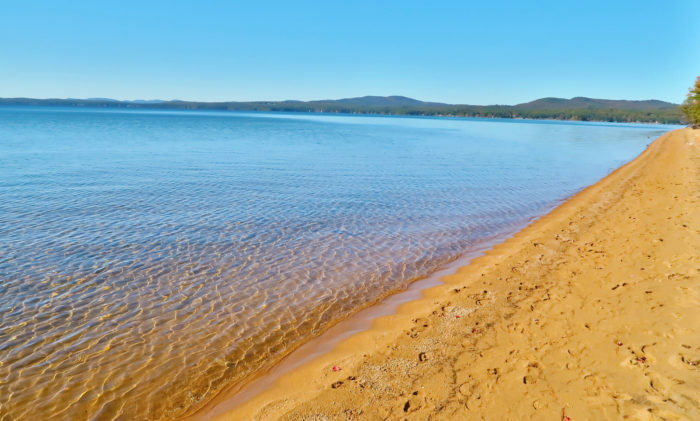 Some of the most popular are Songo River Beach (which is located inside the state park), Tassel Top Beach in Raymond, Nason’s Beach and the Town of Sebago Public Beach in Sebago. Some differ in how packed they are in the summertime, but what doesn't change is how beautiful they are. Most are wide, allowing for ample fun in the sand for kids and grownups who want to maximize their day. 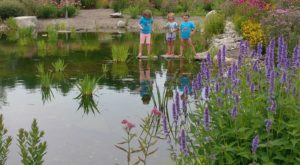 Even the areas that aren't usable beaches offer lots of ways to explore. And the water itself is warmer than the ocean, making it possible to spend the day in the water rather than simply basking on your towel. 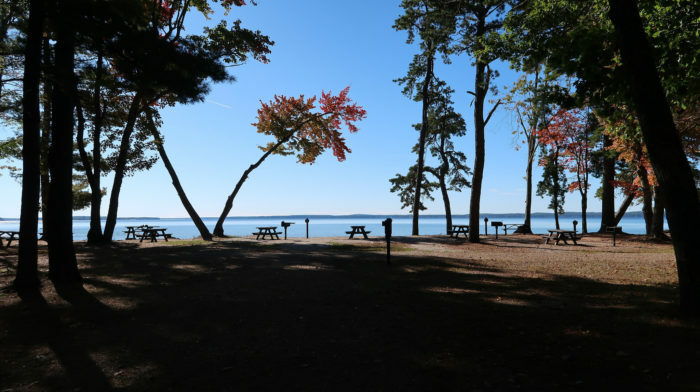 There are trails dotting the lake in a variety of places, but some of the best are in Sebago Lake State Park itself. 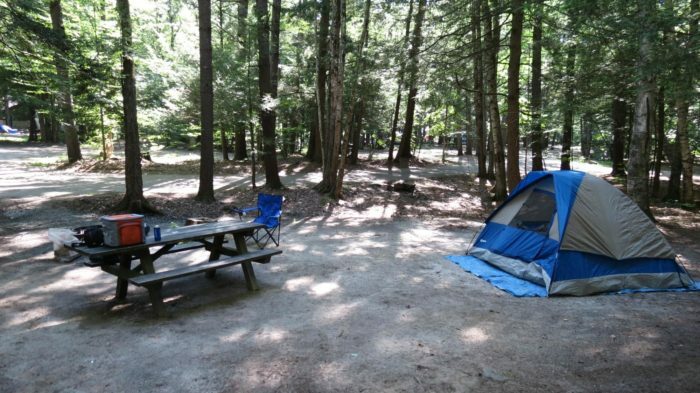 And, if you're looking to really make a trip of it there are campsites around the entirety of the lake. Just here for the day? 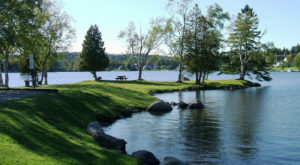 Enjoy a picnic on one of the sandy beach areas. 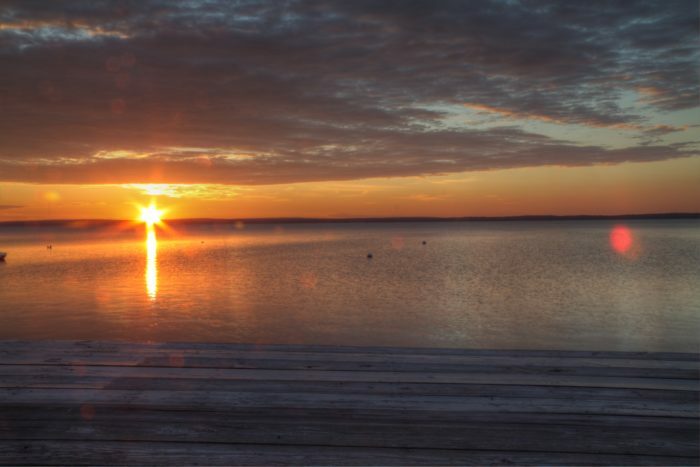 Once you've enjoyed your time in the sun, watch it go down over the most beautiful lake you've ever seen. 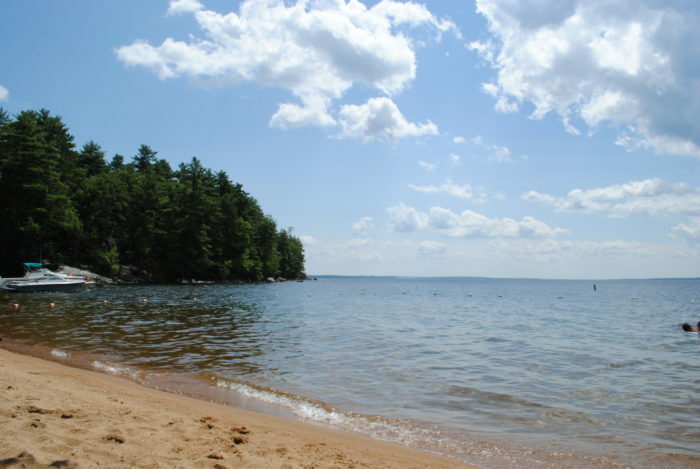 After a trip to Sebago Lake beaches you'll have a hard time justifying the coast again. 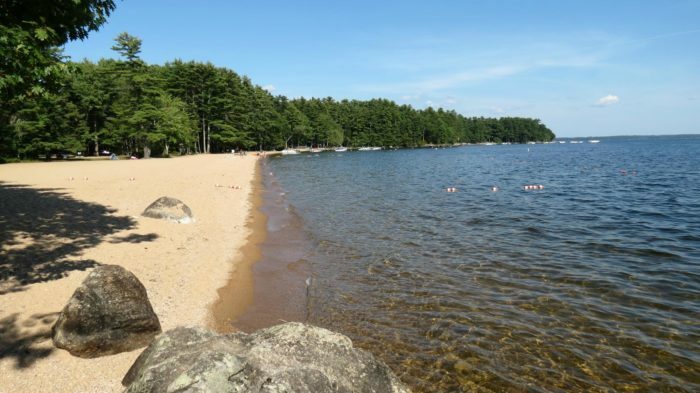 If you choose to visit one one of the beaches located in Sebago Lake State Park, you’ll want to do it before Labor Day. 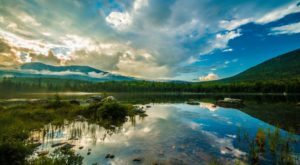 Many state parks in Maine are free until then! 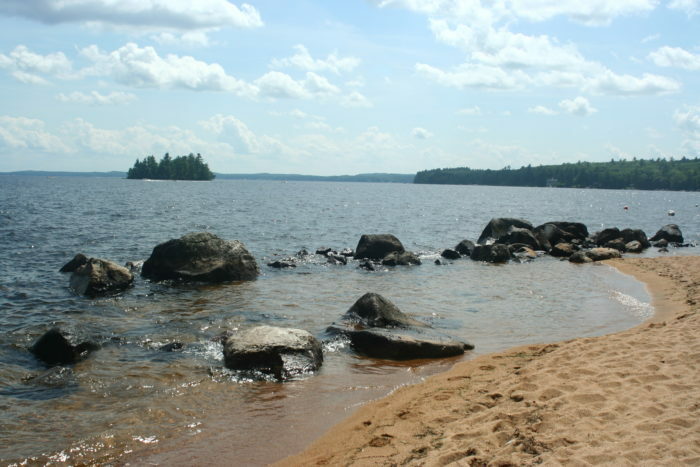 For more about Sebago Lake, check out this website. 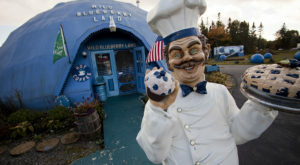 For more ways to enjoy summertime in Maine, head to one (or more!) of these 10 great beaches in Vacationland.